Tackle your primary tillage needs with a Case IH disk ripper — built for durability in tough conditions and flexibility to match your needs. 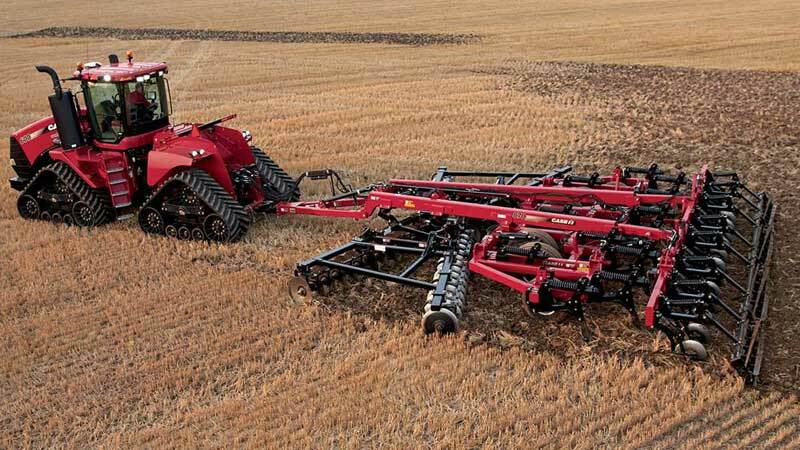 Case IH disk rippers give you the flexibility to finish the field to match your farming practices. Creating a first-pass soil surface that settles level prior to secondary tillage and planting. Which maximizes each plant’s yield potential and leads to a more uniform plant stand.